I can’t begin without telling you how much I love this album! It’s a bop! Let me begin with the amazing song that “Love Shot” is. I know I can be a bit biased, because EXO is one of my most favorite groups, but they are great musicians. I don’t listen to bad music after all. “Love Shot” is a song I didn’t expected. It’s vocally build, the rap part is good as well, but the choreography is the thing that amaze the most. In creating such video and using this tempting chorus of “Na na na na na… it’s the love shot” and heavy 808 bass, they absolutely stuck in people’s mind. I definitely caught myself many times singing along, because yes, it’s a catchy song for sure. As “Love shot” album is repackaged version of “Don’t Mess Up My Tempo”, we can also listen to all the songs included in it. “Tempo” as the lead song goes next in this album. This song is hellish creation. It’s full of awesome vocals, the rap parts by Sehun and Chanyeol are incredible, and it’s really a pleasure to listen more to Sehun’s voice. What got me here is the part with acapella singing and the harmonization of their voices after that. It really shows how good singers are they. Many people says, and I can’t agree more, that only EXO can do this. Give it a listen and you’ll know. The other new songs here are “Trauma” and “Wait”. And while “Trauma” is upbeat catchy pop song, “Wait” is a R&B ballad featuring acoustic guitar melody. The history of “Wait” is long – the song itself had to wait several years before appearing in an album, but the wait worth it and now we are able to enjoy those soothing vocals. I like it especially because it makes me feel more comfortable and calm. “Sign” is described as electro pop track with an intense bass and “bombastic” groove and it really lived up to it. The main rhythm and the lyrics – especially the chorus – stuck in mind. It’s one of my most favorite songs from the album. On the other hand “Oh La La La” goes to more latin sound and combined with heavy 808 bass makes it perfect for dancing. Maybe that’s why this is the B-track song from “Don’t Mess Up My Tempo” that got a choreography as well. It showcase well Chen and D.O.’s vocals, and rap line complements them as well. Next comes probably my most favorite song from the album – “Gravity”. It’s electro pop with some retro disco sound and OMG how good it is. I can listen to it on repeat for forever. I like the line distribution between members here and every single one of them sang their parts incredibly close to perfection. “With You” is a song, in which we can feel that Chanyeol participated in writing it. I like the beginning especially much because it puts me in a state to expect what’s next. It feels really nice due to the low tones and Chen’s and Baekhyun’s high notes, which always give me chills. The beginning of “24/7” is also catching, because of the whistle, but the song itself is also good with its midtempo and the memorable chorus. 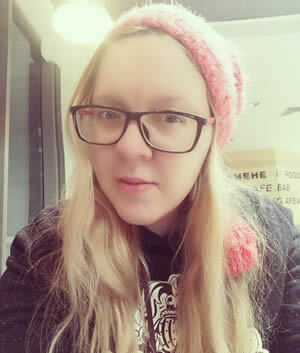 “Bad Dream” is uptempo R&B song, which I really like, but “Damage”, which is described as hip hop and dance song with a bass-heavy and reggae rhythm, really steals the show. This two songs are much different from one another, but in both of them, as well as in all songs from the album, the EXO touch can be felt. The other ballad in this album is “Smile On My Face”. It’s a calm ballad with soft melody, which makes you to listen to it with a smile on your face. Yes, the title really have this power. And “Oasis” makes it for the best ending of the Korean part of the album. The song feels like homecoming and is a combination of staccato piano and strings, heavy 808 bass and a grand harmony. There is certain parts in the songs that I memorized and occasionally sing to myself. 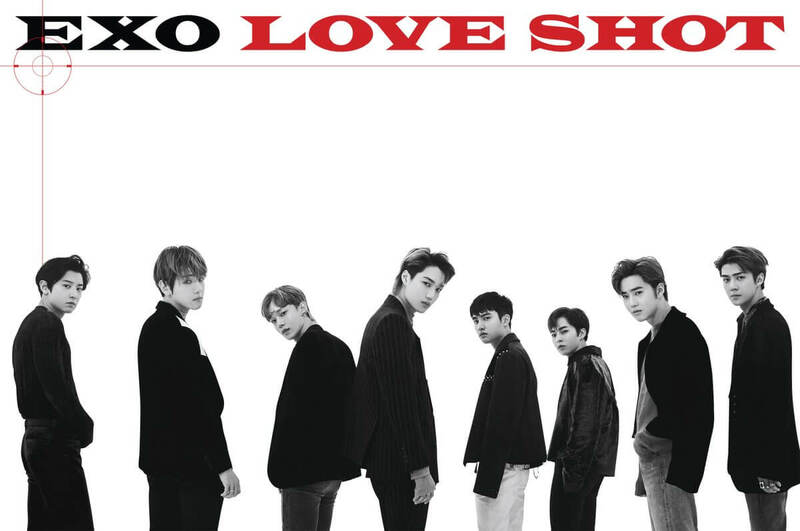 The album makes its end with Chinese versions of “Love Shot” and “Tempo”. I like the inclusion of EXO’s ninth member Lay in “Tempo” and kind of wished for more of him, but we will get it sometime, I hope. In final words, I really really liked the album. It’s a divine feeling every time I listen to this songs. And especially can say that I do it with a smile on my face. I don’t own any of the sound and pictures. They belong to their rights owner!